The third and last novel of Feist's successful collaborative series. From the endlessly inventive mind of one of fantasy's all time greats comes a spellbinding new adventure of high magic, treachery and bloody war. 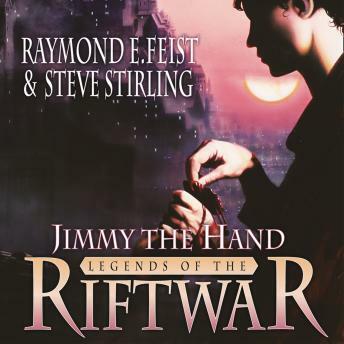 This time in conjunction with master of alternative history, Steve Stirling, Feist returns to tell the full tale of one of his fans' favourite most colourful Riftwar characters, pickpocket, mountebank and confidence trickster Jimmy the Hand.